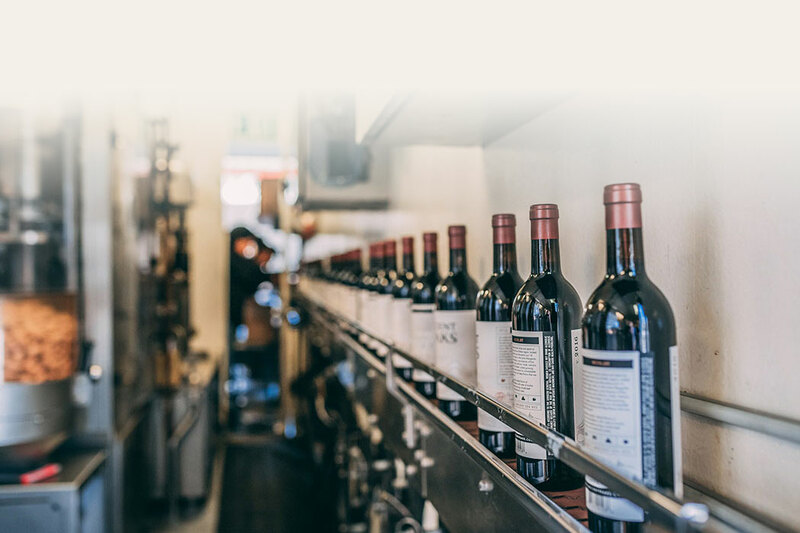 Castoro Bottling Co. (CBC) was founded in 1989 in Paso Robles California and is the longest-standing mobile wine bottling company on the California Central Coast. 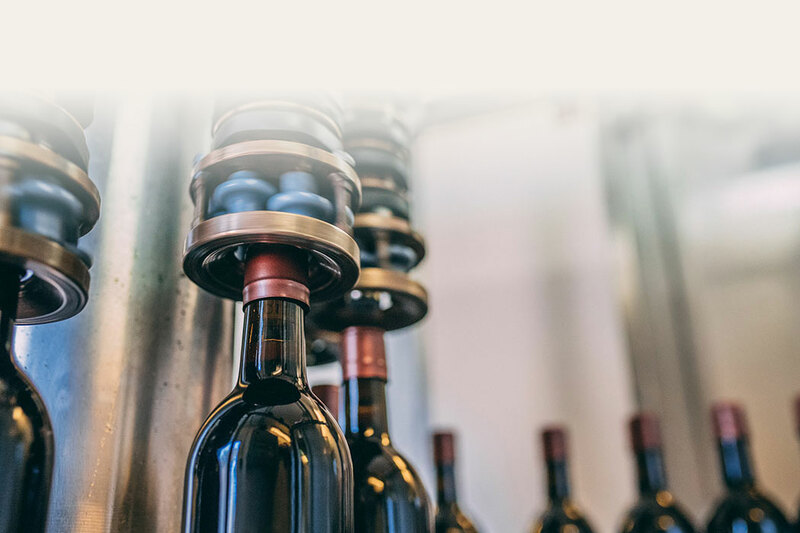 One of the only bottling companies to be supported by a winery, CBC's skilled technicians provide expertise and understanding of daily winery operations and wine packaging needs. 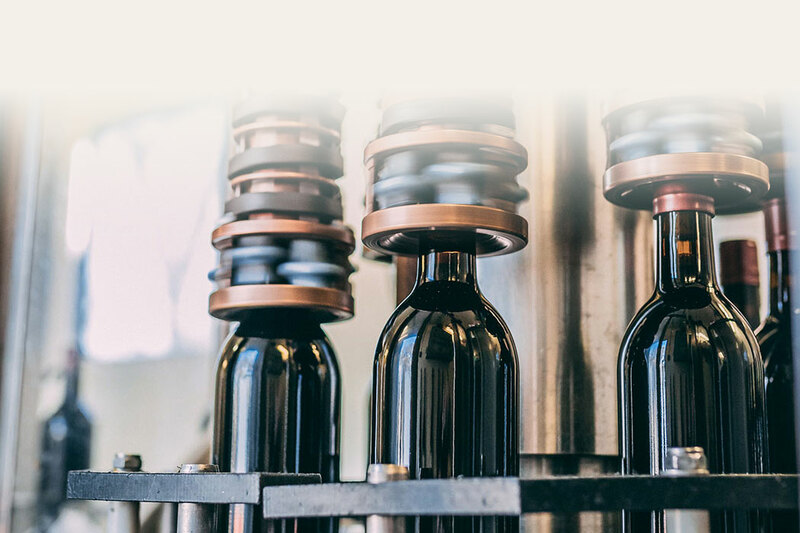 Our five mobile bottling lines are fully equipped to handle natural cork, synthetic cork and screwcapping. 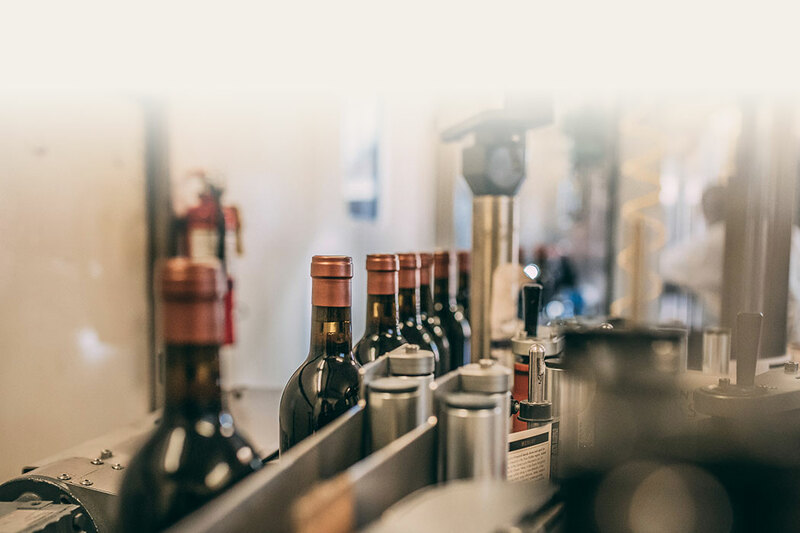 With years of experience, CBC's mobile bottling lines travel to wineries throughout California.